You have that data sitting in your Pastel Accounting company, but are you really making the best of it. Can you quickly see what a customer has purchased, where items have been sold and for what prices. Can you quickly and easily see the prices a customer has paid for a given product or service. Do you have contact notes for a client. Our guess is you answered at least “no” to one of those questions, this means you aren’t utilising the information you have and serving your clients efficiently. If you are not giving quick information and good customer service to your clients then the chances are someone else will only be to happy to take them over. A *New* campaign module is now available within PDI CRM, giving you the ability to create not only a call/email/sms list from your existing customers and prospects, but also create stages and activities that need to be completed before, during and after your campaign is finished. Assign activities to a staff member to be completed, once completed the next activity is created and assigned. Create survey questions and answers that need to be completed when calls are made, extract prospects to call from your existing customers based on previous services and products purchased. Your campaign tasks, calls to make, products and or services being sold, contact details and sales already made are all visible within your campaign desktop. The campaign panels can all be re-sized and moved as required to give you the layout and views that you require. Panels can also be closed completed if the user does not require the information presented. The campaign panels give you access to the creation of the mail-out either via Email, letter or SMS (using one of the linked SMS gateway providers). The user can also make calls from the list of prospects assigned to them, along with the ability to ask and record answers to questions assigned to the campaign. Once or during your campaign you can get graphical views of the current state of the campaign, how many calls made, how many sales made (include monetary sales and profit) from the statistical desktop. The statistical view also gives you graphical views of the budgets versus actuals for the stages, also a graphical break down of the questioned answered by answer. The final campaign results can also produced in report format allowing you to share the results with users who may not have access the campaign module with the organisation. 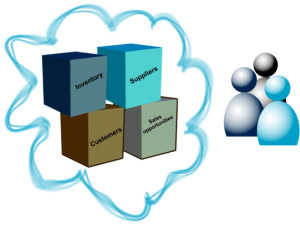 The campaign module comes as part of the PDI CRM and the web module, allows the user to see calls to be made and activities that need to be completed all part of the standard CRM cost. The need for mobile access to business information is no longer a nice to have, it is now an essential tool in your business toolkit. 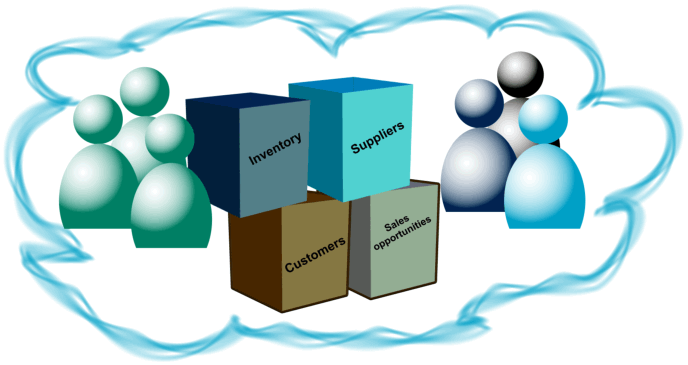 Access to customer, supplier and stock information is essential to all your staff in order to be effective and to provide your customers with the best service levels you can offer. Give your sales team access to up to date inventory pricing and inventory quantity levels from the office or on the road. Empower your team to be efficient and effective, strengthen your customer relationships, protect your company information and manage your business with ease. 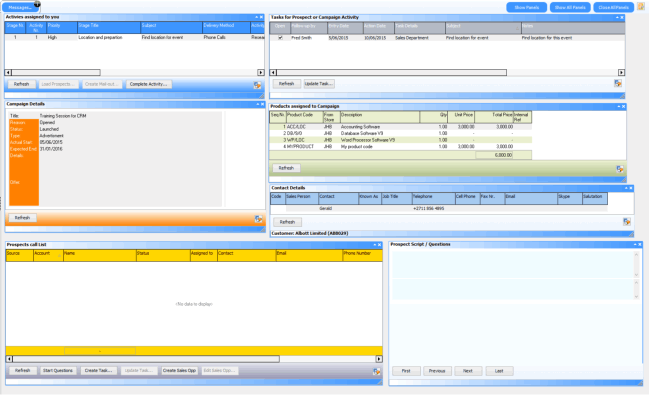 PDI CRM for Pastel includes a mobile interface to your basic CRM data. The PDI CRM app uses jQuery mobile along with our own web server and so runs within the browser of any device that has internet connectivity. 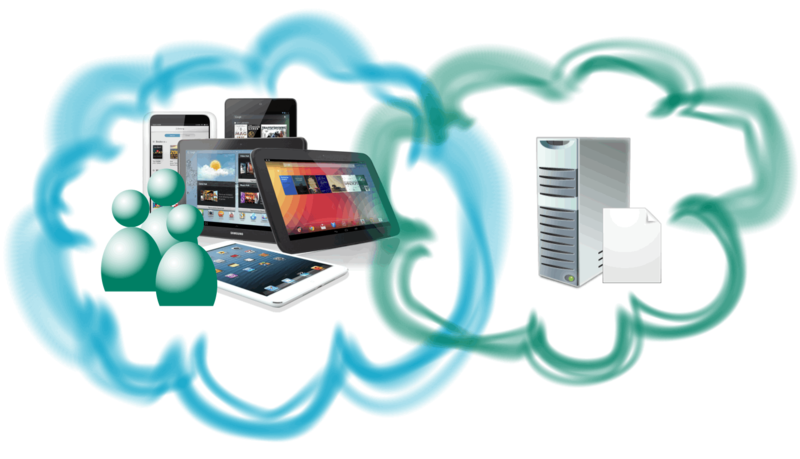 There is no export or import of data to off-site servers, the application runs on a server within your organisation and so you have complete control over your own data and access to that data. 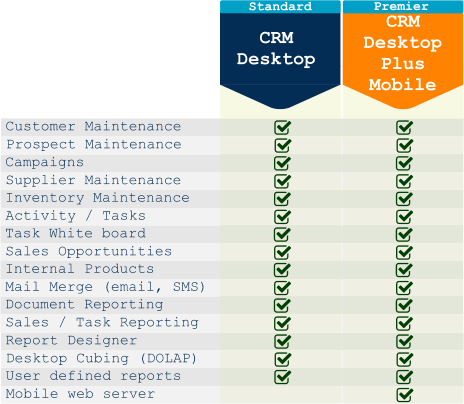 PDI CRM does require some setup, including additional components. The following videos will guide you through the set-up, installation and initial data creation.